The revised upload seems properly formatted (thanks to Elaine and Gary for their assistance on this) so we are go for launch! 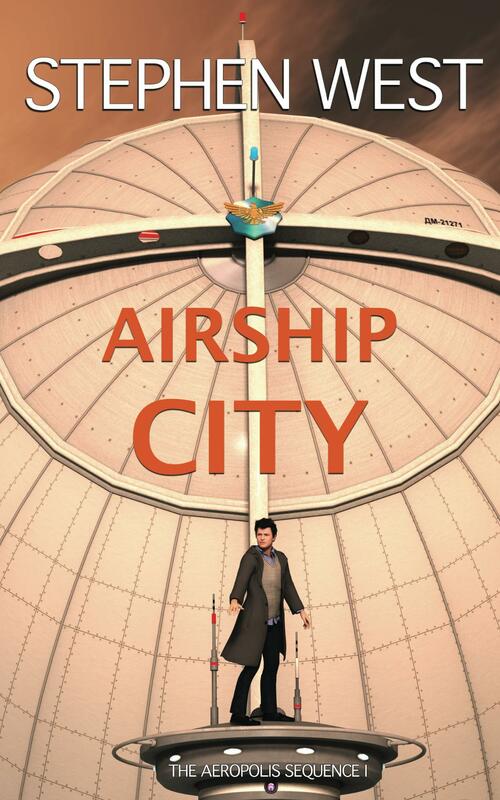 It gives me great pleasure to announce that AIRSHIP CITY has taken to the air, and is available worldwide on the Kindle store, to buy (or to borrow if you are an Amazon Prime customer). If you are in the UK, you can buy from Amazon.co.uk and if in the US or in countries without a dedicated Kindle store, go to Amazon.com where you will be redirected to your own country’s Kindle store if available. If you do decide to buy, and if you enjoy it, I’d be obliged if you would take a moment or two to leave a review on Amazon.